I’m very honnored to have some of my images in the PhoenixFD installer splash screen!!! Thanks Chaosgroup!!! 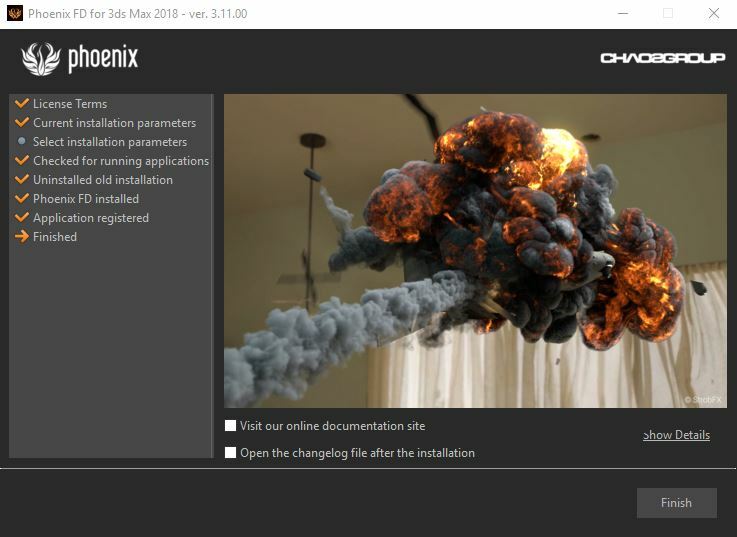 PhoenixFD is a fluid simulation software that I use to simulate liquids, fire, smoke explosion and oceans.